Towbar Prices to make you Smile – Quote, Select, Install… It’s as easy as that! Towbars for all types of cars, SUV’s and bakkies. We provide a complete range of standard and retractable towbars, fully installed at prices you will be very pleased with. 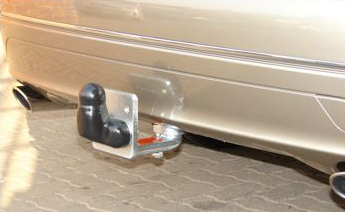 A Step towbar adds both protection and functionality to your truck or bakkie. Add to that a removable towbar hitch and you have the best of both Worlds. If you need a multi-bike carrier that will fit onto your towbar or a single bike rack that is interchangeable with the tow hitch ball, we have a towbar bike rack solution for you. Don’t want to leave your car at a dealer or just don’t have the time? We will send a mobile towbar installation team to your home or office and install at your premises at a convenient time for you. 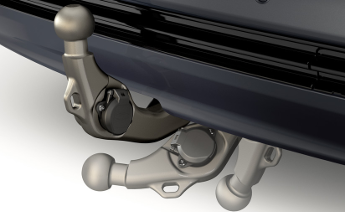 A detachable towbar is for those who wish to have more than one attachment. For example, use your ball attachment when towing a trailer/boat and then the bicycle rach attachment when you take the family cycling. 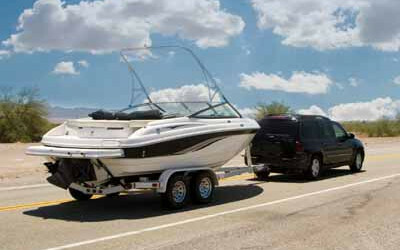 Retractable towbars retract to be completely out of sight and are ready to use in an instant. Both the ball and socket retract out of sight. Ideal for high end vehicles that do not want a visble towbar. 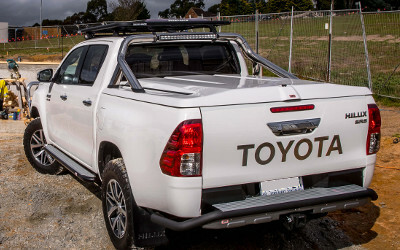 Wether you are family with a small car that needs a towbar to tow a small trailer for your holiday needs, a boat owner who has a 5 ton boat or a construction company that needs towbars fitted to your bakkies, trucks and trailers, we can help. 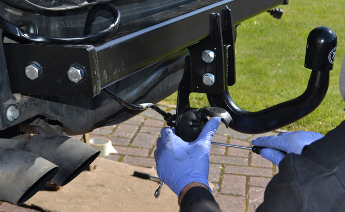 We provide a complete Towbar installation service which can be done at a branch or at your premises using a mobile towbar installation service. If you need a towbar fitted, we are here to make it possible. At Towbars.co.za we strive to provide quotes that are not only highly competitive but are provided in the fastest possible time frame. 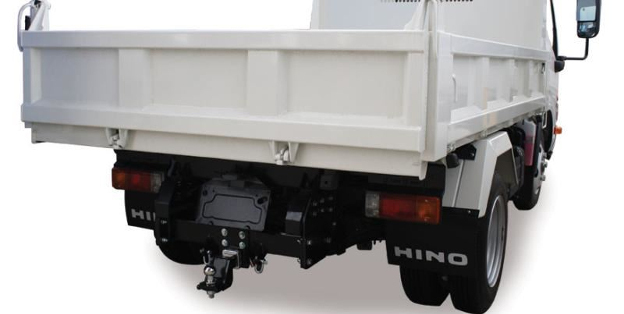 Our network of installers provide a wide variety of towbar brands suitable for any vehicle make or type. Our industrial towbar division will engineer a towbar system that is custom built for your application. In short, we make it happen.